The recent reshuffles at Toro Rosso aren't over this season, with news at Renault having an impact on the team after this weekend's race in Japan. 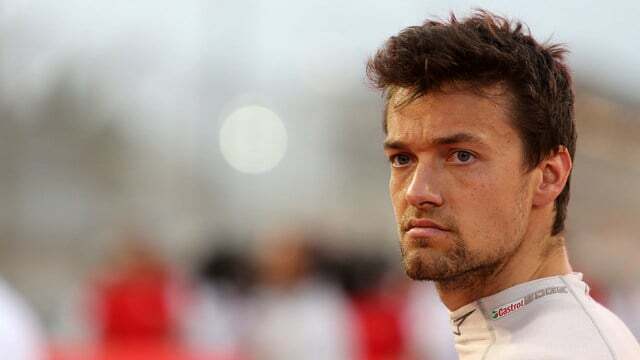 Jolyon Palmer announced after qualifying that Japan would be his last race with Renault, and that being the case, the team have snapped up Carlos Sainz for the rest of the season. And, for Daniil Kvyat, that means a chance to step back into a race seat, after being cast aside in favour of Pierre Gasly last weekend. Palmer's exit has been widely foretold but took longer than anticipated. The British racer said: "It's been an extremely challenging season and I've been through a lot in the last three years, but it's been a tremendous journey overall with the team... my immediate focus is now on achieving the best possible result in the Japanese GP and then I can assess my options for the future."